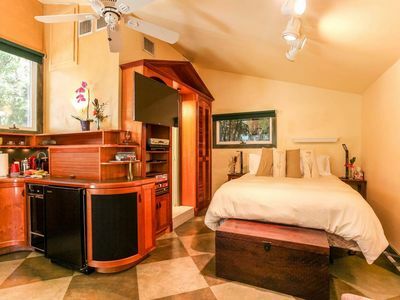 Sleep, enjoy, relax in an entire place to yourself with a gorgeous view! 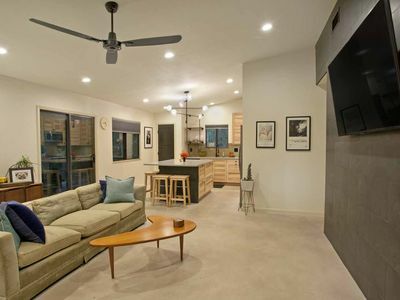 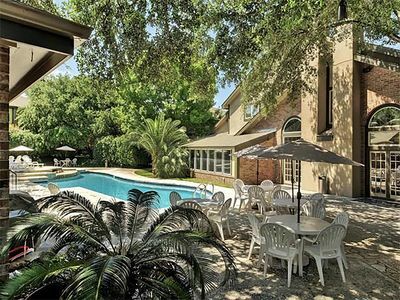 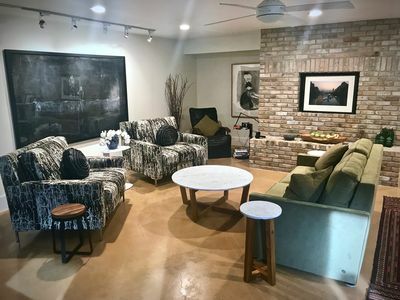 Beautiful and very well kept condo at the heart of Austin's hill country. 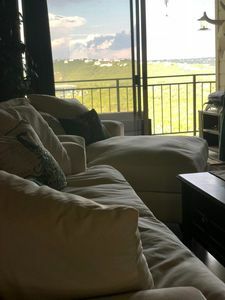 Only 15 min from downtown, Austin. 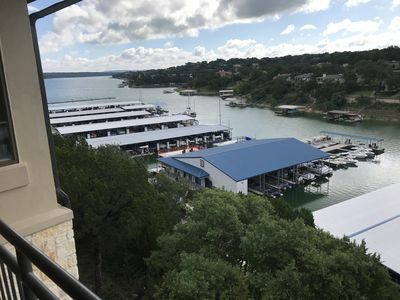 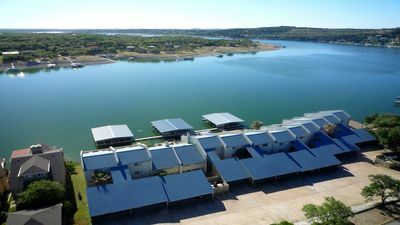 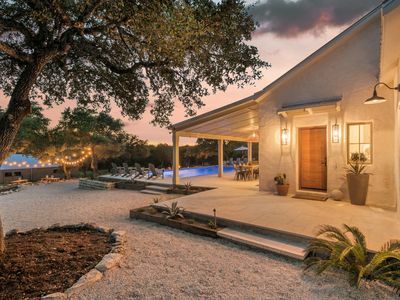 Enjoy the property's amenities like gym, pool/hot tub, grill and the beautiful views of the hill country. 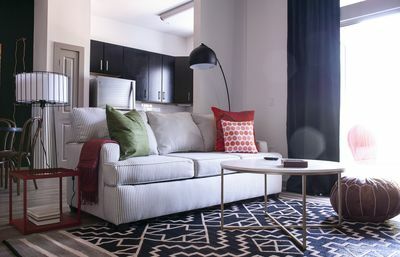 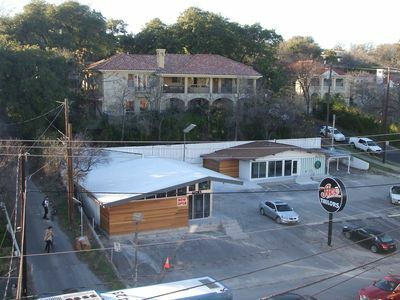 This prime location is near the hot spots of Austin like the 360 bridge, the domain, Arboretum area and downtown. 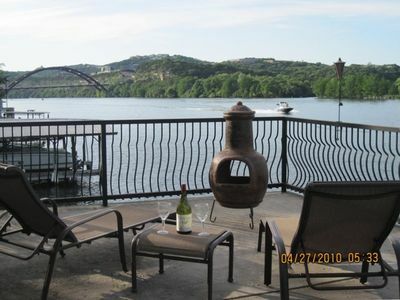 Enjoy a complimentary bottle of wine or a cup of coffee/tea as you sit on the balcony, relax and enjoy the calm view of the hill country. 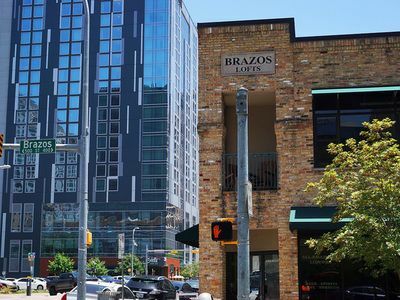 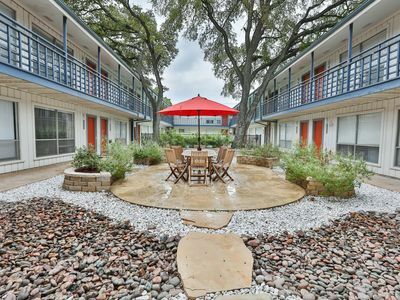 Central Austin 1-bed / 1 bath - Great location! 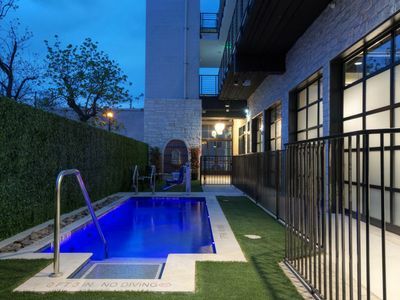 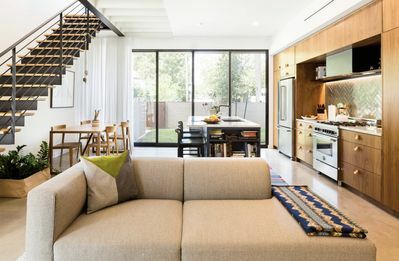 Two Charming Homes in Downtown Austin! 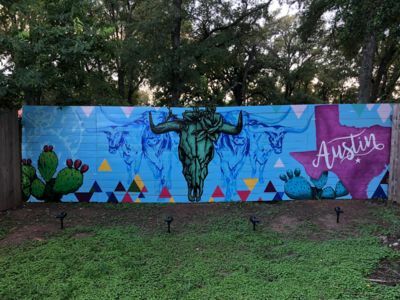 One in a Mural!! 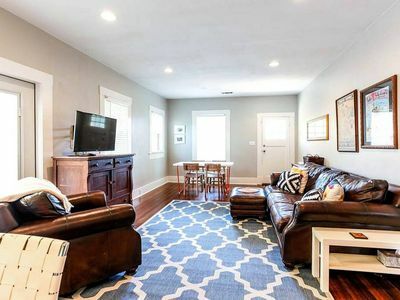 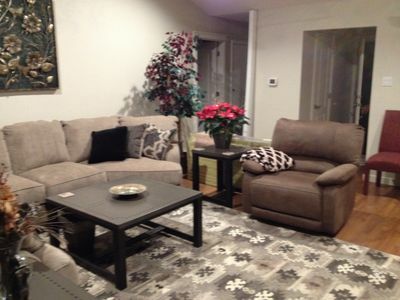 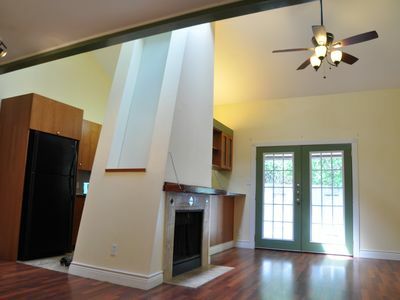 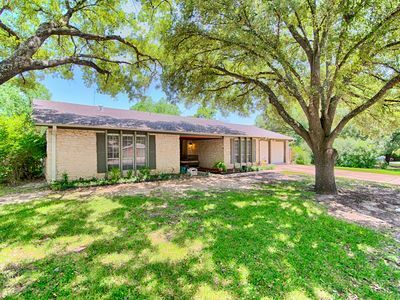 Charming 3BR/2.5BA in Austin's hip East Side!